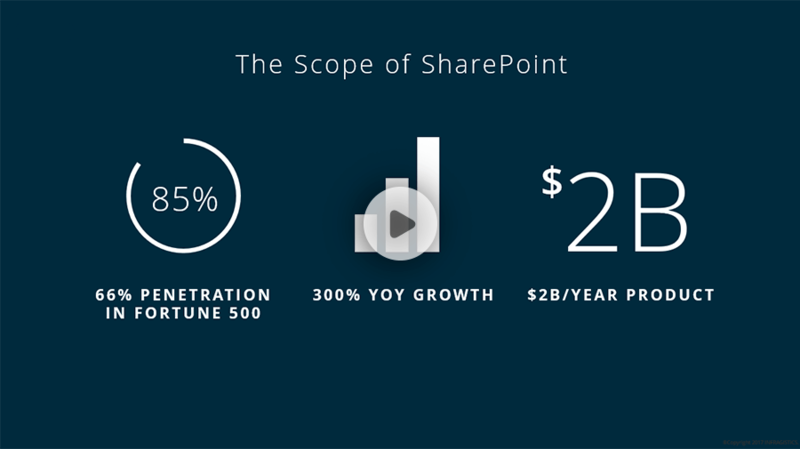 In this three-episode on-demand webinar, "SharePoint Unchained", you'll learn how to take the investment your company has made in SharePoint and "unchain" it by making it truly mobile. This episode focuses on increasing user adoption of SharePoint by going mobile — and what your company will gain when you do. In the next episode of "SharePoint Unchained," you'll learn how to quickly put a mobile strategy in place to unlock the potential of your mobile teams. Meanwhile, get to know Infragistics SharePlus Enterprise a mobile collaboration solution that transforms how teams work – with or without connectivity.